Woolley served with the Queen’s Victoria Rifles during the First World War. He started to write poetry during the war and in 1919 when the conflict was over he studied Theology at Oxford. 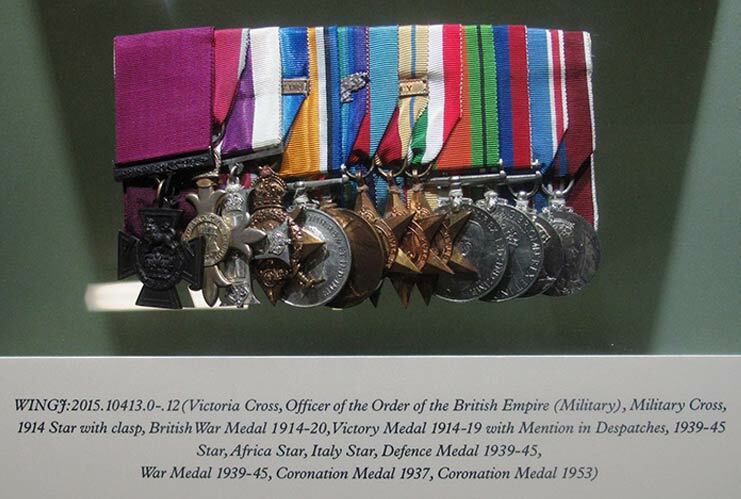 He served in North Africa during World War Two where he was senior Chaplain and published ‘A Pocket Book of Prayers’ which was in high demand amongst the troops. Following the war he was Vicar at St Mary’s Church Harrow and West Grinstead, Kent. The display was unveiled by the son of Second Lieutenant Woolley, Nicholas Woolley. Colin Fox, the Regimental Padre, was also present.